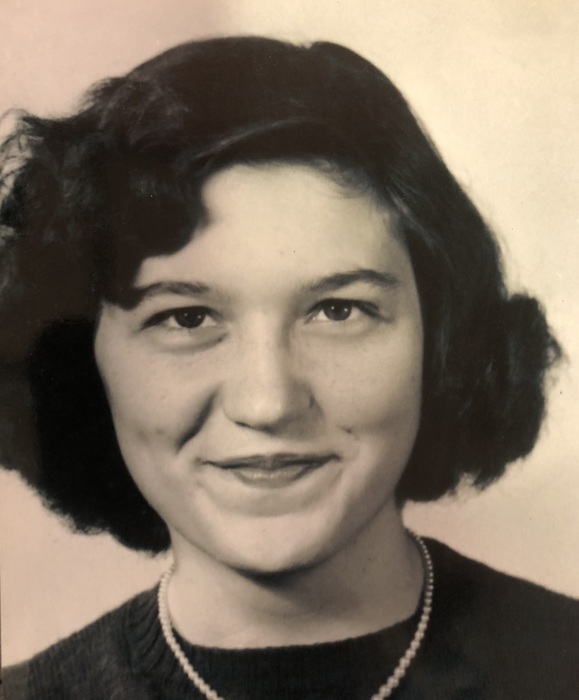 Janet Allen Julian, 80, of Salisbury passed away Monday, February 11, 2019 at Novant Health Glenn A. Kiser Hospice House. Born in Rowan County on January 30, 1939, she was the daughter of the late Lillian Rabon and Hugh Reece Allen. Ms. Julian was retired from Bendix where she worked as an inspector. She later worked at Apple House Cafeteria and Jockey in Cooleemee. She attended Destiny City Church in Salisbury. She was preceded in death by her parents and a brother, Frankie Allen. Those left to cherish her memory are her daughters, Cindy Harris (Buster) of Granite Quarry, Connie Julian of Faith and Cathy Shehan of Salisbury; sister, Brenda Allen Clark (Hal) of Matthews; five grandchildren, eight great-grandchildren and numerous nieces and nephews. Visitation: 1:00-2:00 PM Wednesday, February 13, 2019 at Destiny City Church, 2324 S. Main St, Salisbury, NC 28147. Celebration of Life: 2:00 PM Wednesday at Destiny City Church with Dr. Don Vess officiating. In lieu of flowers, memorials may be made to the National Kidney Foundation, 30 East 33rd St. New York, NY 10016, the American Heart Association, 4217 Park Place Court Glen Allen, VA 23060-9979 or the American Diabetes Association, P.O. Box 15829 Arlington, VA 22215. Lyerly Funeral Home is serving the Julian family. Online condolences may be made at www.lyerlyfuneralhome.com.